A hero or a zero ? I Say a ZERO ! Andrew Jackson was the seventh president of the United States. Jackson was a politician and army general who defeated the Creek Indians at the battle of Horseshoe bend. And the British battle at Battle of new Orleans .Jackson was nicknamed Old hickory because of his toughness and aggressive personality. He was a wealthy slave holder. 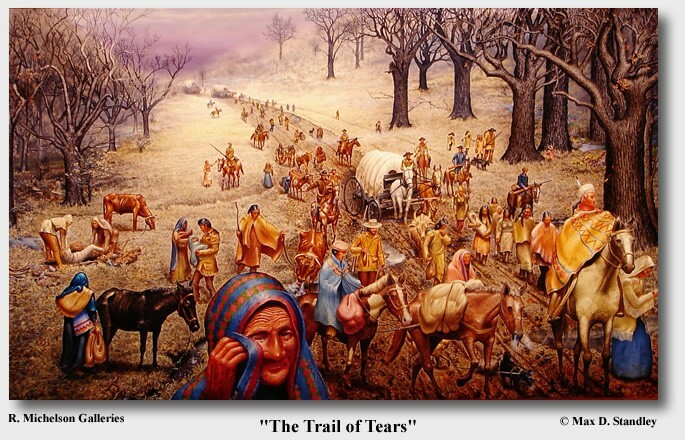 In the early 1830's Andrew Jackson had forced the Indians off their land. Indian policy caused the President little political trouble because his primary supporters were from the southern and western states and generally favored a plan to remove all the Indian tribes to lands west of the Mississippi River. This event was one of the worst things Jackson has done. 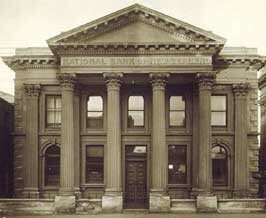 Jacksons destruction of the Bank of the United States left an important but mixed legacy. It distributed the banks system which had allowed the state chartered banks to operate with more autonomy. it left the nation's banking system, and its money supply, without any sort of national oversight or coordination. 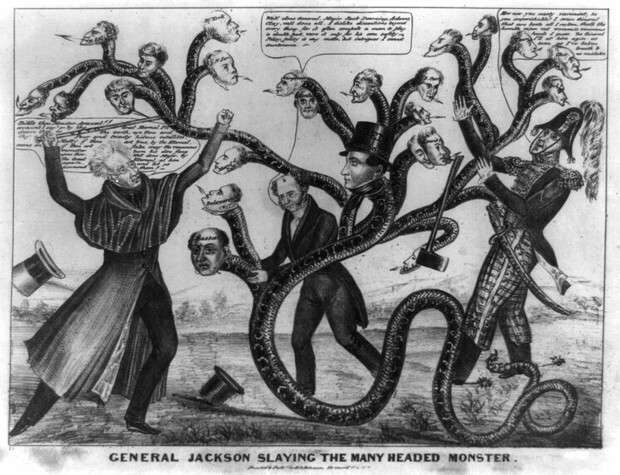 Jackson came into office [Presidency] and created the spoils system. 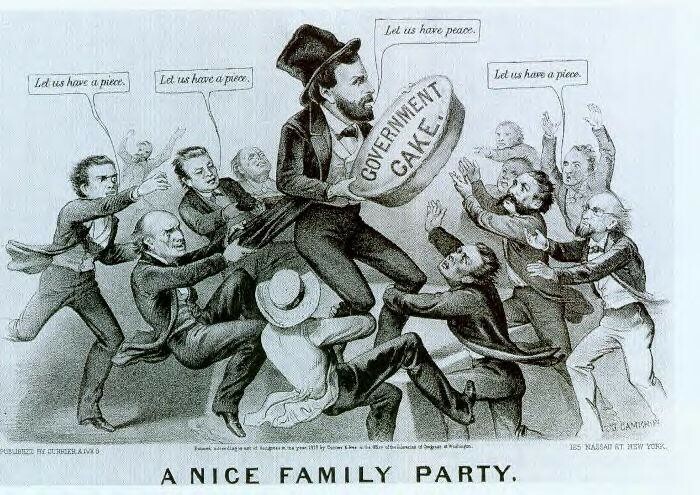 The spoils system created a precedent to hire only those in a President's own party to work for the administration. This policy spurred political divisiveness along party lines that continues to mar our political system.. Any President who hires unqualified cronies deserves condemnation by the people he is serving.